Don’t let your eyes deceive you -- this item is not a 28 pound can of delicious SPAM, although we agree that would be awesome and are actively considering whether we should repurpose AmmoToGo.com into an online luncheon meat retailer. 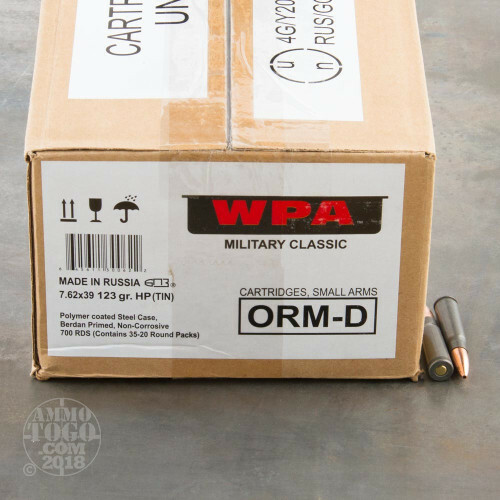 What it actually is is a hermetically sealed tin brimming with 700 7.62x39 rounds, just the thing to take along with you to the campsite if you plan on spending some quality time with your AK, or to have on deck if you plan to weather any upcoming crises Soviet-style. 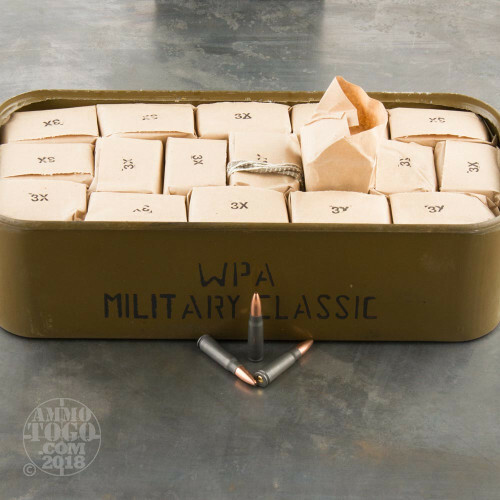 This cartridge from Wolf’s Military Classic line of ammunition is affordable thanks to its steel casing, although that appealing price tag comes at the trade-off of being non-reloadable. 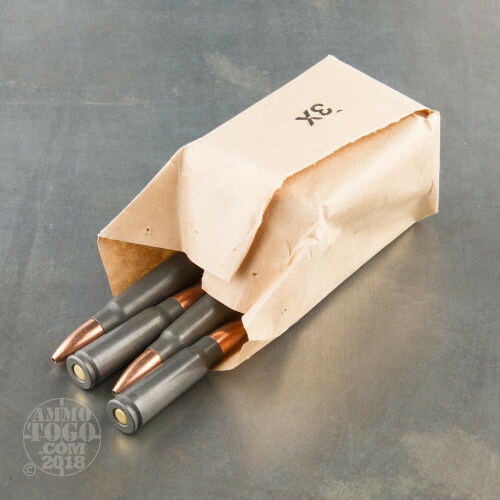 The casing does feature a thin polymer coating, which will facilitate feeding and ejection without creating a thick residue in its wake. 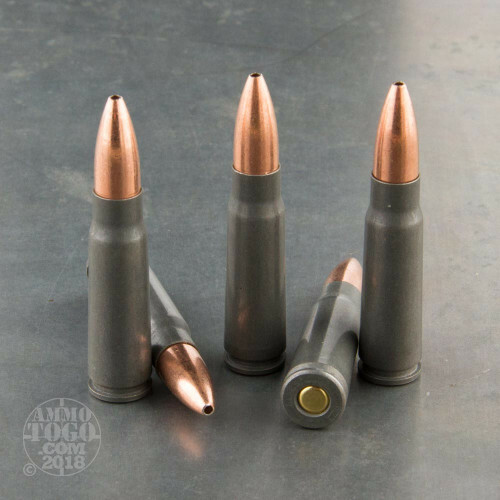 This round’s 123 grain projectile is a hollow point, making it particularly potent against soft targets like medium game and human-sized threats.